this is only a WIP update on my object pack i plan to release on the marketplace. 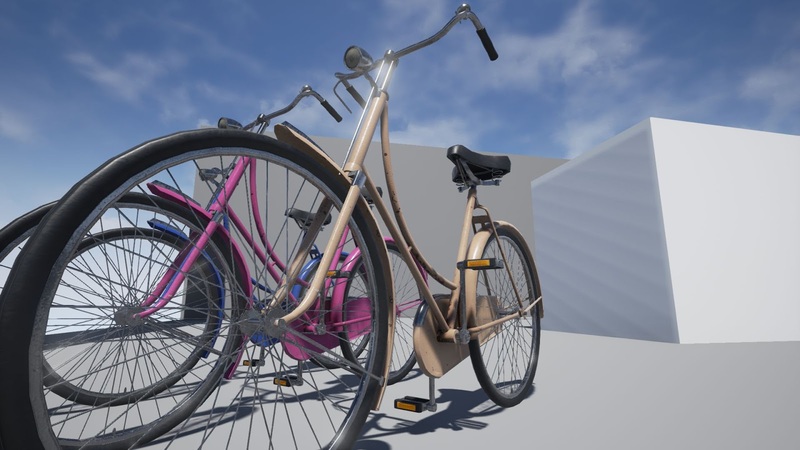 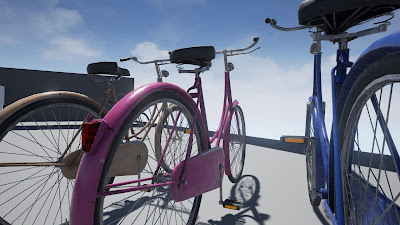 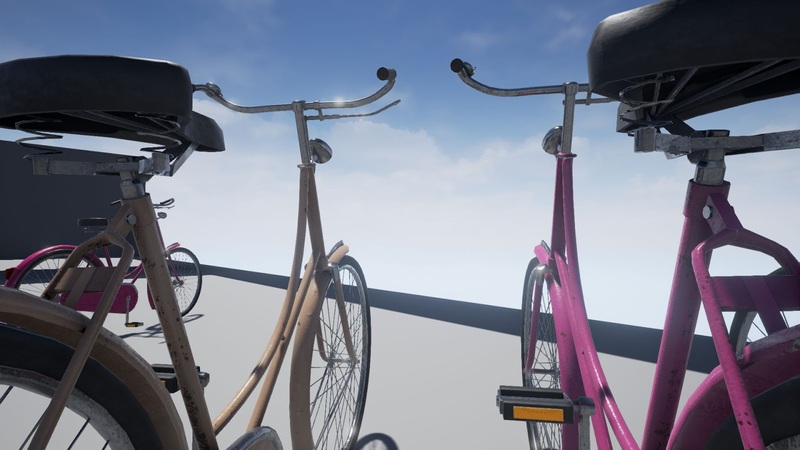 and finally have the bicycle textured. highpoly from lowpoly, unwrapping lowpoly, setup for baking all the tings, final baking..all together 8h.substance painter ~0.5h haha ok, no details yet. but i think they are not needed, since the textures will be a base for later customization.